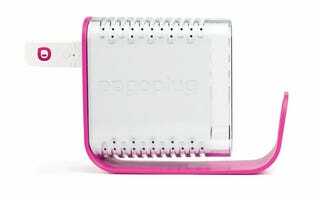 We enjoy Pogoplug, small device that lets you attach any USB disk and make its contents accessible anywhere to the cloud, when you're not home. Now they support printers! You can connect any HP printer or any Epson printer made since 2005 and Pogoplug will let you print to it, no matter where you are. You don't need to install extra drivers on the device you're printing from, and will even work on iPhone, iPad, Android and other smartphones that Pogoplug supports.